Don't Let PEX Shortages Put You Out of Business | Lubrizol Advanced Materials, Inc.
For the second time in two years, plumbers across the United States have been struck with a shortage of PEX plumbing system components – leaving contractors on back order or searching for alternate materials. With the rapid pace of residential construction, time is money. Being put on back order not only puts the job schedule at risk, but it also can be damaging to the critical relationship between a plumber and their builders. 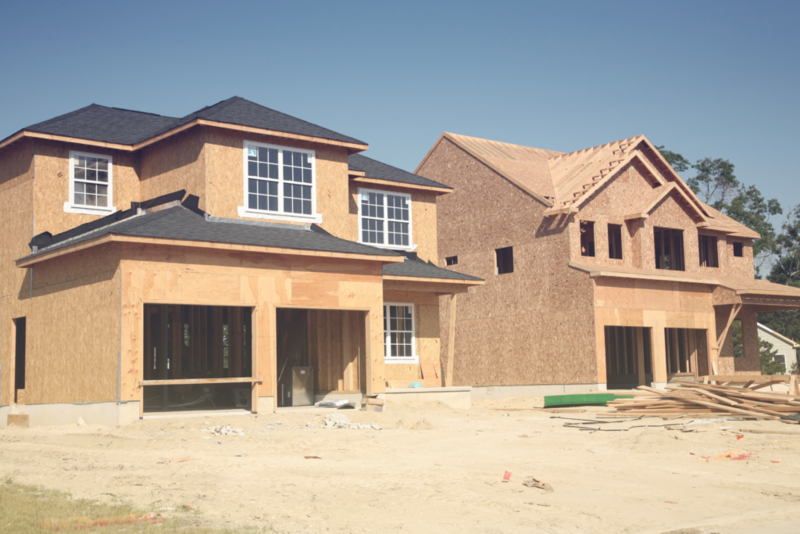 When a development needs to stay on schedule, back ordered materials are not an option and plumbers must find a way to get the job done, or risk losing the business to another contractor with a better supply position. In May 2017, a major supplier of PEX-a announced “short-term challenges in [their] manufacturing and supply chain production” resulting in “certain pipe offerings being on backorder.” Soon after announcing the shortage, the company reported plans for new manufacturing facility that will not become operational until at least 2019. Since the announcement, contractors from across the country have reported that certain high-demand products from that manufacturer are unavailable. Unfortunately, because the manufacturer experiencing the shortage is the primary supplier of PEX-a and uses a unique expansion joining method that cannot be used with other types of PEX, plumbers are now put in the tough position of needing to completely retool their crews to switch from PEX-a to the crimp systems used in PEX-b and PEX-c if they want to stay in business and avoid the backlog situation. For contractors who want to avoid the challenging supply shortage but cannot bear the cost of retooling and retraining from PEX-a to a crimp PEX system there is a better, lower cost solution. Switching from PEX-a to FlowGuard Gold Pipe & Fittings is the smart move for plumbers because there are no special tools needed to install a FlowGuard Gold system. At most, contractors would need to swap their scissors-style flexible tubing cutters to a ratchet or wheel-style rigid pipe cutter – a tool already in most plumbers’ toolboxes. Not only will switching from PEX-a to FlowGuard Gold CPVC reduce switching cost, but plumbers may be surprised to learn that a FlowGuard Gold plumbing system actually costs less to install than a PEX-a system. But don’t take our word for it – a cost study done by the leading PEX-a manufacturer found that CPVC material costs were half the cost of their own PEX-a system. Not only is the material less expensive, but in the most common installations a FlowGuard Gold CPVC system can install just as fast – if not faster – than a PEX-a system as demonstrated by 3rd party research done by Home Innovation Research Labs. Concerned about training your team to install FlowGuard Gold? Most plumbers are already familiar with the basics of solvent welding from working with PVC drainage pipe, however there are a few simple, but important differences. FlowGuard Gold CPVC is joined using a simple one-step cement that eliminates the need for cleaners and primers. To help plumbers get up to speed, view our simple 5-step installation instructions. While the PEX industry faces its 2nd backorder situation in as many years, and has built an unreliable track record – including at least 10 class-action lawsuits since 2008 – now is a great time to take another look at FlowGuard Gold CPVC. FlowGuard Gold Plumbing Systems have been trusted by American plumbers since 1959 and with over 10 billion feet of pipe installed in the United States – CPVC is the only plumbing material to have never faced a class-action lawsuit. With your business on the line, choose a material that will be there when you need it to keep your projects on schedule and your builders happy.